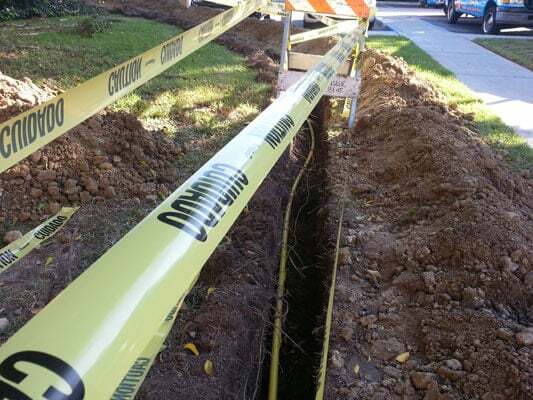 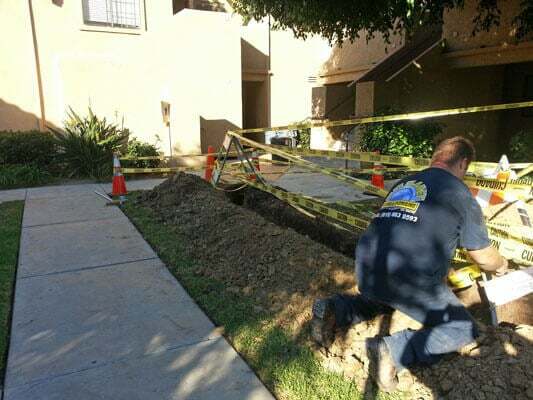 Blue Planet Drains and Plumbing responded to emergency call service for a gas leak in Carlsbad, California. 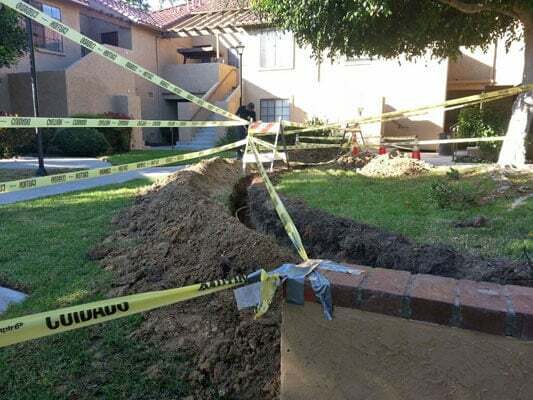 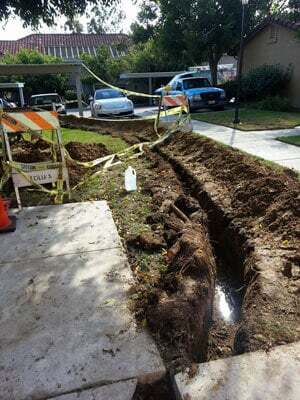 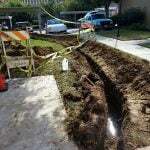 One of their gas lines had a major leak affecting the tenants. The whole apartment complex had smelled gas so SDGE had gone out to lock the gas meter for safety reasons. 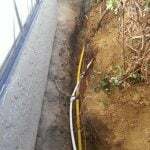 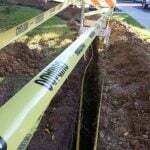 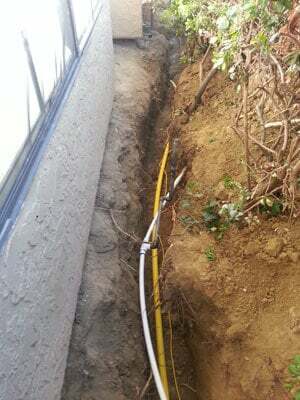 Blue planet tested the line and located that the whole line was leaking so we had to replace the entire old gas pipe with a new PE yellow gas pipe from the gas meter to the building. 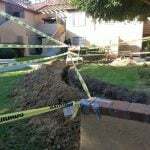 The job was tested by the city of Carlsbad once it passed inspection we proceeded to back fill and compact as well as concrete and put everything back to how it was. 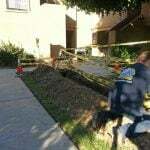 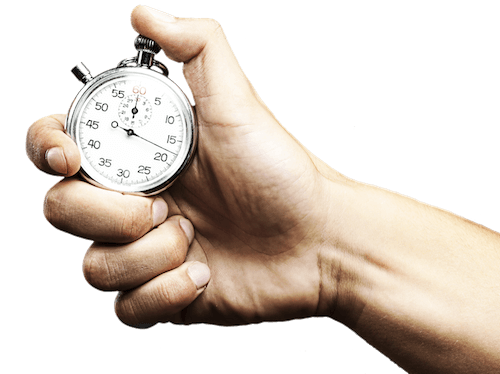 Our customers were very satisfied with work and how we restored the gas service to the building.